Malaysian businesses are learning a thing or two from the collaborative power of co-working spaces, especially small and medium enterprises (SMEs), which have the most to gain from such workplace communities. “As a small startup, options are limited in terms of workspace, and finding a great place to work from helps with the daily grind,” said TJ Tan, executive director of GoCar, a car-sharing service and among the first occupants of The Co., one of the latest co-working spaces to open up in Kuala Lumpur. “The way we look at [co-working spaces] is that the person sitting next to you may just become your next business opportunity or your new business partner, or maybe the inspiration for you to pivot your company, for example, and try something new,” Zo-Ee Chee, community manager at The Co. KL, which recently opened two locations in The Row and Bangsar in Kuala Lumpur, said in a radio interview with Tech Talk. In Malaysia, where 57.5 per cent of the workforce are employed by SMEs, according to the latest figures published by the SME Development Council, collaborative communities could even be the secret sauce needed to overcome the country’s middle-income trap. Tech companies, in particular, honour the co-working space as the next evolutionary step in the development of a knowledge-based economy. Today, 34 per cent of the US workforce are considered freelancers, a report by independent researcher Edelman Berland shows. And these so-called “digital nomads” – flexible and multi-skilled entrepreneurs – have increasingly sought out communities that nurture innovative collaboration. But, like the tech industry itself, co-working spaces are not without risk. “The truth is that nine out of 10 startups fail,” admitted Chee, and, thus, success in the industry requires a “fluid” mindset. 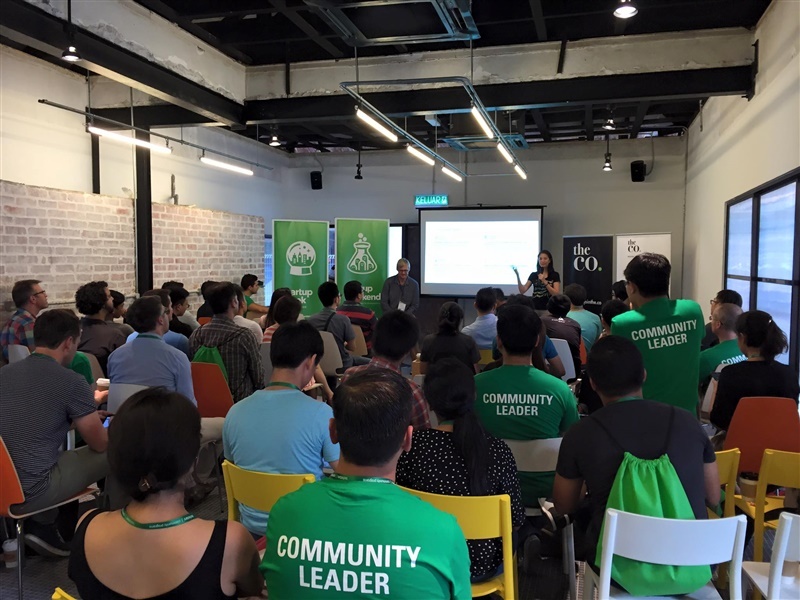 “There also are more and more [co-working spaces] failing, and the reason they’re failing is because they’re just not adapting,” Serb Jodha, director at The Co. KL, said during the radio interview. “It’s a fine balance between managing a commercial business and building a community, dollars and citizen engagement sometimes contradict. To overcome this, we need to be open in our thinking and determine not just the dollar value of occupying space, but the value attributed to the uniqueness of the individuals and companies who occupy it; as the vitality and scale of our community will be determined by the mix of entrepreneurs and the interactions they create amongst each other” Jodha added. Given the moderate funding entrepreneurs generally have, co-working spaces must thrive on providing value to grassroots communities through activities. 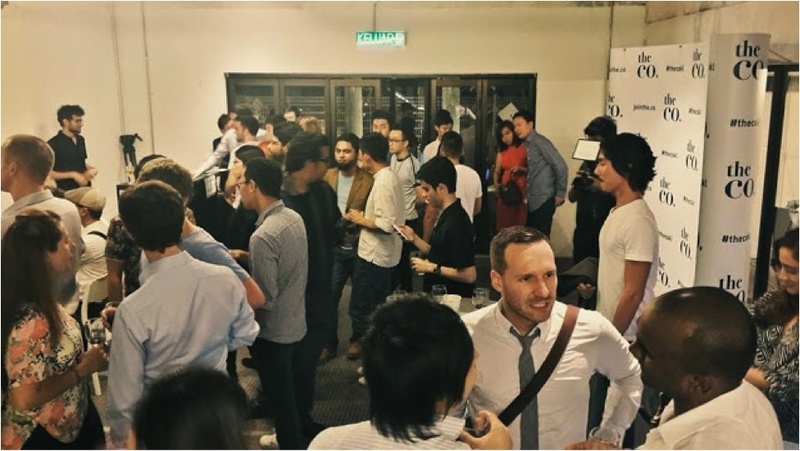 The Bangsar space, for example, is a renovated bungalow that emits a feeling of “home” for the “co-workers,” which are tied together by events – a critical conduit of revenue for the co-working space business. 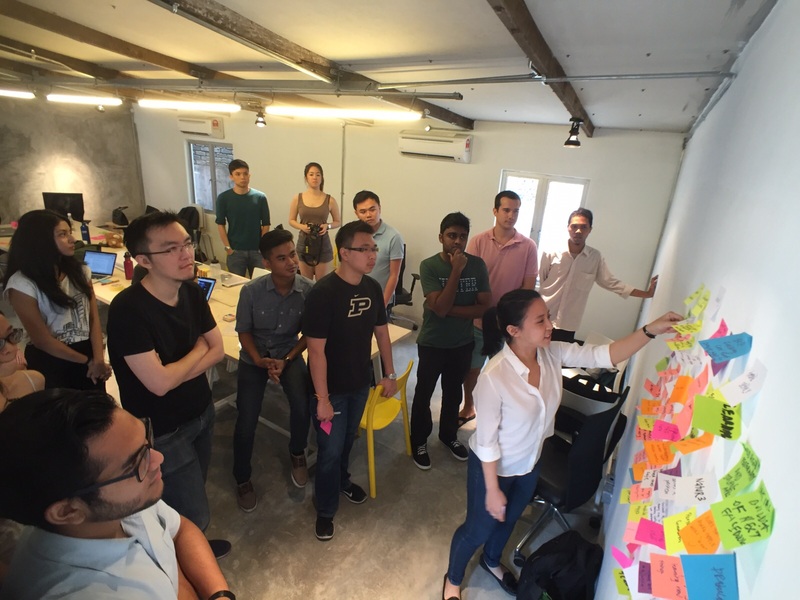 “For co-working spaces, [business models are] are differentiated on creating an environment that encourages interactions, not forces it – traditionally in terms of events and programmes,” said Jodha. That diversity of community experiences, skills and business support is what inspired Jodha to co-invest in the co-working space. Tapping into his own experiences, Jodha prizes the collaborative efforts of startup communities, having been born of them. Maturity hasn’t changed his outlook, either; when traveling, he still actively seeks them out and never shies away from a conversation on how to improve or contribute to them. Chee’s passion for community management comes from similar positive experiences she had when she lived and studied in New York City. That particular passion has, it seems, also begun to spread in Kuala Lumpur. See the original article on Investvine.